The Vincci Club is an established boutique acquisition agent based in Palma de Mallorca with a focus on high-end luxury assets. We offer an end-to-end 360 service towards High Net Worth Individuals to handle the purchase of their property in Mallorca and Ibiza. With a multi-lingual team of dedicated, experienced and trusted partners, The Vincci Club has provided expert Balearic real estate advice for the last 25 years. Our team provides our members with the most complete Personal Assistant Service in the market. Holiday Rentals, Concierge Assistance, Yacht & Private Jet Charters, we have it all to manage our members needs and deliver unique experiences. In our Property Finder Service, we represent the buyer. We provide expert integrated advice for luxury residential real estate acquisitions in Mallorca and Ibiza. We have the knowledge and access to unique off-market and on-market properties. We work only with our long-standing private network of contacts as well as the most recognized local professional partners. Deliver the highest level of expertise. Uphold an ethic of good service, always putting our clients first. Strive for the best results but also provide a rewarding experience based on informed, honest communication. Our values are the foundation of our business that has forged so many long-lasting relationships with our clients globally. Our commitment surpasses the standard, as this has always been our passion and lifestyle, discerning our services from those offered by other more traditional agencies. We are available to you, 7 days a week, 365 days a year, right by your side through every step of the process. then you become our partner. 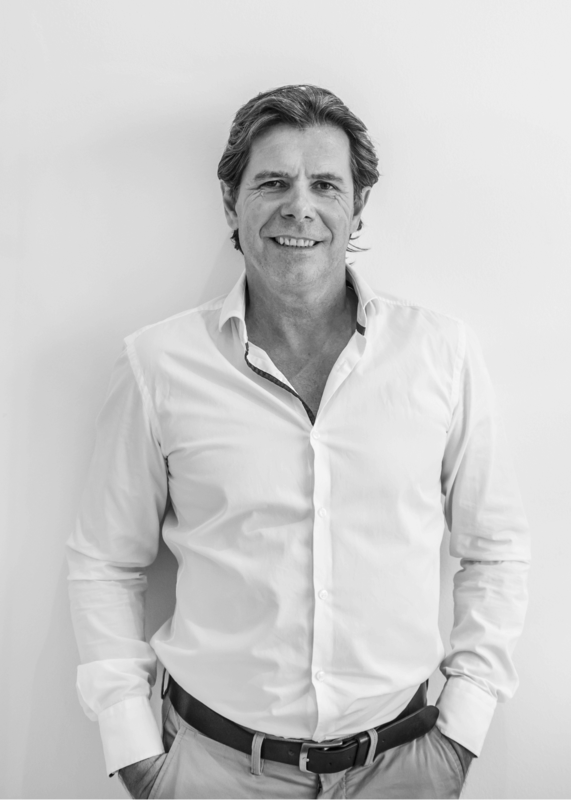 Stefan started his real estate career in Mallorca in 1996. After delivering consistent results, several business partners invested into Stefan´s passion and knowledge of the market. In 2014 he launched Vincci Capital, a leading advisory firm bringing together a group of highly experienced individuals to deliver an advisory service across the following key areas: Residential, Commercial, Hotel and Aviation Assets together with Legal and Tax advice. (www.vinccicapital.com). As a consequence of this international network of the four members of Vincci Capital, The Vincci Club was created, in order to assist HNWI in finding their ideal property in Mallorca or Ibiza. Paula started her career in 2007 as a financial lawyer at a multidisciplinary international law firm, working with investors and high-end clients in corporate finance, private equity and real estate transactions. 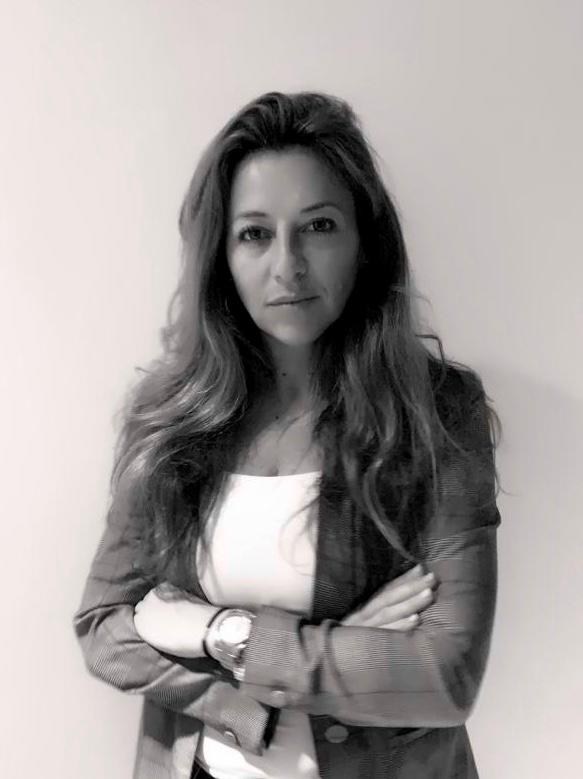 After several years of working in the legal and banking sectors and acquiring specific training in venture capital and business management (MBA) at the IE Business School, she decided to undertake her own projects, providing all of her knowledge and experience to investors in different sectors. Her personal and professional life has always been closely linked to the Balearic Islands. 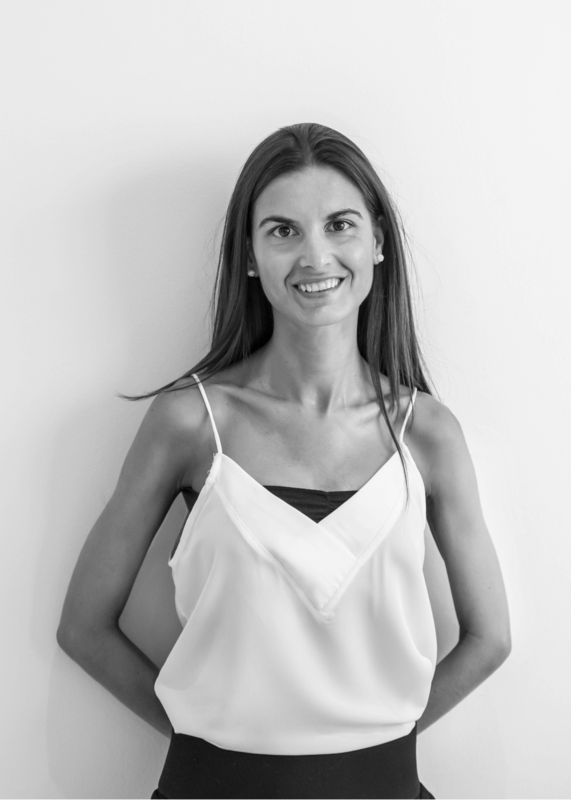 In 2016 she decided to move from Madrid to Mallorca, where she made contact with the local real estate marketers but finally start working with Vincci Capital. The result of this collaboration is The Vincci Club, where she offers a personal and exclusive service to our HNWI, as the managing director of our sourcing department. Constanza has a degree in Interior Design at the University of Córdoba, Argentina. Her career in Mallorca began when she built up her experience in the real estate world as a photographer of luxury properties for several well-recognised agencies. Over the last 3 years she has been responsible for the organisation of Vincci Capital’s private events. With her 18 years’ experience of living and working between Mallorca and Ibiza she is now one of our Holiday Rentals Manager, leading our holiday rentals team to meet our client´s high demands. 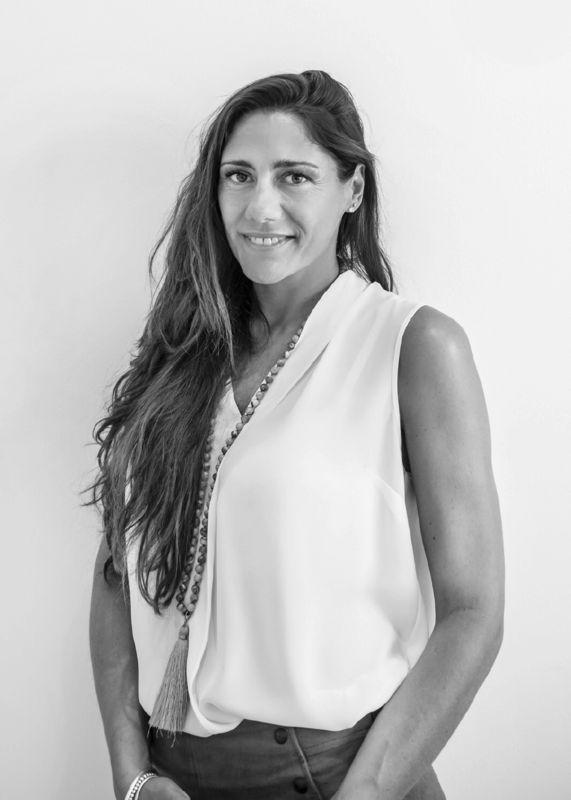 Luciana’s background in real estate goes back 15 years when she worked as a sales agent in Mundo Mediterráneo concentrated in the Northern part of Mallorca. She continued her commercial experience for several years in Saks Unlimited, a company dedicated at the whole sale of bags and accessories in Palma.But her interest and love for the housing world came soon back and she started to develop a list of villa’s and apartments of friends and contacts to help them make their homes profitable. Now, as one of our holiday rental managers in The Vincci Club, she continues doing what she loves most. Luisa was born in Palma de Mallorca. She has over 10 years of experience as sales & marketing manager for international hotel chains such as Hilton, Meliá and Puro Group. Luisa is precise and professional. She knows every corner of Mallorca as well as its culture and secrets. Her willingness and dedication makes every occasion an unforgettable moment. 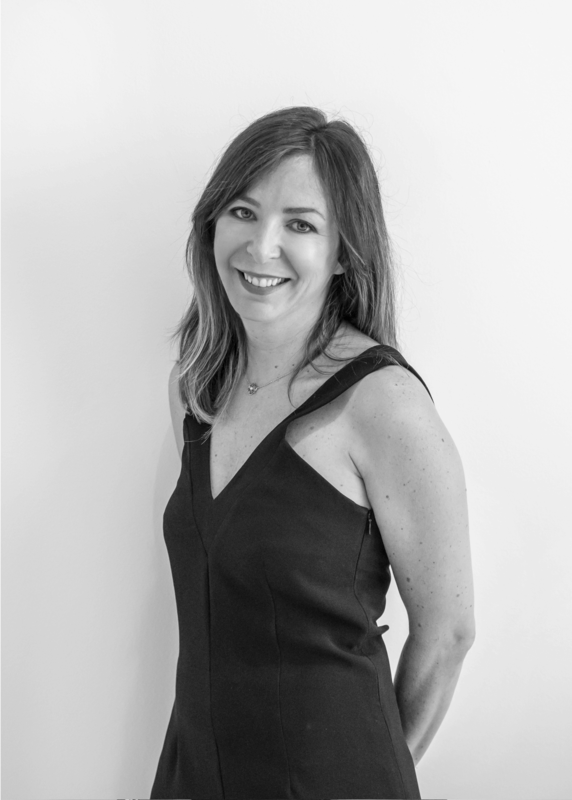 Luisa’s career as event planner includes organizing events for companies such as Louis Vuitton, Calvin Klein, Estée Lauder, Audi, Coca Cola and many more exclusive brands. Mallorca and Ibiza are some of the most in-demand locations across Europe for luxury properties. 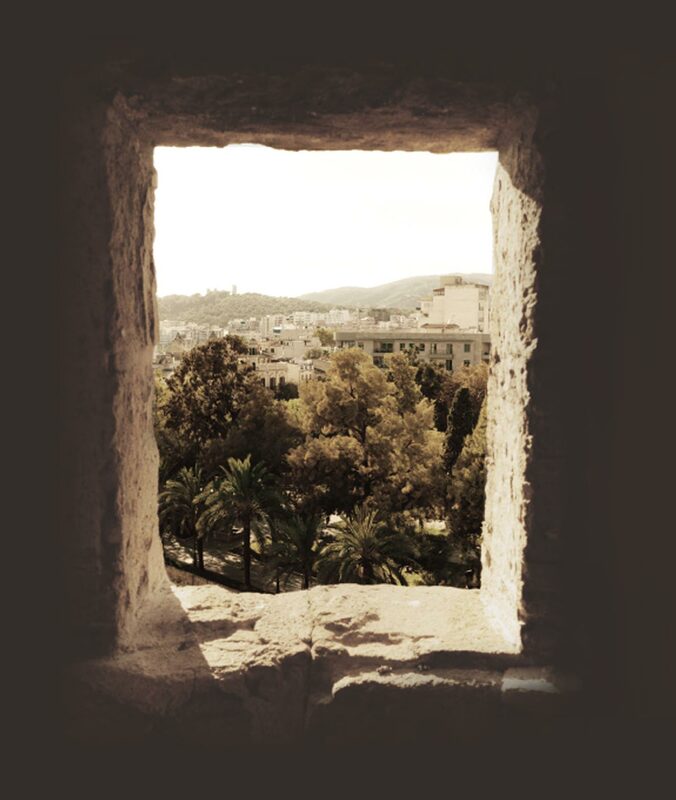 Whether you are purchasing a home in which to live, a holiday-hideaway, or even a profitable RE investment, gaining exposure to the Balearics is a great mark of success as it is full of excellent opportunities. In Mallorca and Ibiza one can enjoy a unique lifestyle. Both have plenty to offer, starting from their historical identities, amazing variety of landscapes, shopping and gastronomic experiences, to their great nightlife and on top of that, both have an incredible selection of sport facilities throughout the year. Palma de Mallorca is definitely one of the most emblematic cities of the Mediterranean Sea. The historical centre gathers a selection of uncountable impressive palaces, exclusive restaurants, cosy bars and great shopping brands. Top areas to be aware off in Mallorca are Deia, Valldemossa, Puerto Portals, Puerto Adriano, Puerto Andratx, Cas Catalá, Santa Ponsa, Son Vida, Portixol, Banyalbufar, Esporlas, Puigpunyent, Pollensa, Formentor and Alaró, just to name a few. Ibiza, on the other hand, is well known for its trendy nightlife, cool beach bars, latest fashion trends and exclusive restaurants. Botafoch and Marina Ibiza are internationally recognized harbours for super-yachts, attracting the global elite. The old town of Ibiza, Dalt Vila, is a pleasure for the eyes and to be enjoyed day and night. Top regions are Cala Jondal, Cala Tarida, Es Cubells, San Jose, Ses Salinas, Es Cavallet, Talamanca, Santa Eulalia, and ,many more. We know that finding the right property in these highly sought after islands can be extremely complex. It is not only a matter of spending power. Finding the ideal property in Mallorca & Ibiza is the result of combining market intelligence, a track record in sourcing and strong negotiation skills together with a broad network of contacts. This is where The Vincci Club makes the difference. There is one asset we prize above all others: our members. Sure they have many different motivations, but they all have one thing in common: they want the best property, under the right conditions, in the shortest time and without any complications. Expert representation and personalized advice. Access to the widest and most exclusive range of properties available. We will act as your local exclusive representative in Mallorca and Ibiza. We will act end-to-end on your behalf, putting your personal interests as our main goal. Simply tell us your requirements and we will source and deliver exactly what you are looking for. Prior to signing the agreement, we arrange an initial call, Skype or meeting in our office, to answer any remaining questions or doubts you may have. With the help of a detailed questionnaire, you will define the specific requirements of your ideal property or services that you want to engage with our club. We form an agreement in which we become your exclusive property search agent or just your exclusive personal assistant, for a determined period of time as agreed between us. Once the agreement is executed, you will instantly benefit from our contacts and expertise. Finding and purchasing the finest property in Mallorca & Ibiza is an extremely competitive, time-consuming and costly project. The Vincci Club is here only for you. Our members stay with us because of the value we add. Multilingual service in Spanish, English, Catalan, German, Italian, French and Dutch. We make a PRE SELECTION of properties ¨in and off market¨. We VERIFY with the owners or their representatives, to ensure the properties are fully registered at the public register office. We organize PRE VIEWING to the properties, only by us, to confirm that the information provided by the owners and the public register office match the reality. In addition, we check on the site for any possible issues in the surroundings of the pre-selected properties. We send you by email a SHORTLIST of the confirmed pre-selected properties, with a detailed legal, financial and urbanistic description, as well as our analysis of the asking price according to the actual market value. You provide us with your FEEDBACK AND CONFIRMATION that you want to view these pre-selected properties. We organize YOUR INSPECTION TRIP for the viewings, according to your agenda and availability, as soon as possible. Once you have arrived, we attend each viewing with you, and will be on hand to offer further advice. We discuss the offer and acquisition strategy, once we have decided your preferred property, prior to entering into NEGOTIATIONS. We will deal with the surveyors, solicitors, finance providers and estate agents during every stage of THE ACQUISITION PROCESS to prevent unnecessary delays. As soon as the offer has been agreed, we will start the purchase process, in coordination with your legal advisors. The Vincci Club supports you in your typical AFTER SALES NEEDS once you have become the owner of a fabulous property. Over 85% of our business comes from referrals and repeat clients. This demonstrates our commitment and track record in client satisfaction. For further information on any of our services please complete the enquiry form below. © Copyright - The Vincci Club. Website powered by POM Standard.